Individual Technical Memberships (U.S.) include a monthly subscription to the printed and electronic Publications of the Astronomical Society of the Pacific. 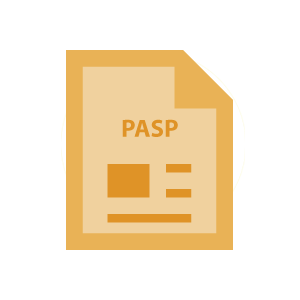 PASP is a refereed journal containing original research in astronomy. It features invited review papers on contemporary topics, contributed research articles, a section on astronomical instrumentation and data analysis, conference abstracts and summaries, and Ph.D. dissertation summaries. Technical Members have access to Current Content and Back Issues to Publications of the Astronomical Society of the Pacific.